James Marion Simpson, 79, husband of Juanita Collins Simpson, of Greenwood, died Tuesday, March 19, 2019 at his home. He was born in Abbeville County to the late Mack Hunter and Corrie Black Simpson. 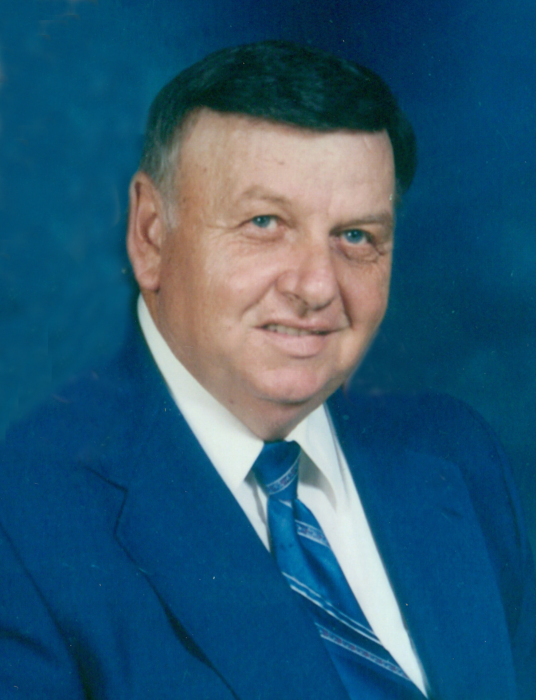 Mr. Simpson was a 1957 graduate of Dixie High School and a member of Woodfields Baptist Church in Greenwood. He proudly served in the S.C. National Guard. Mr. Simpson was previously employed by Milliken & Co. – Abbeville Plant and later retired from the Abbeville County Detention Center after many years of dedicated service. Fishing was a favorite hobby and many happy hours were spent with his beloved family. In addition to his parents, he was preceded in death by two brothers, Hunter Simpson and Preston Chalmers Simpson and two sisters, Lucille Argo and Frances Motes. Mr. Simpson is survived by his wife, Juanita of 55 years of the home; a son, Jimmy Simpson (Angie) of Greenwood; a brother, J.W. Simpson (Nell) of Greenwood; two sisters, Dorothy ‘Dot’ Argo of Abbeville and Henrietta Timms of Abbeville; four grandchildren, Rev. Steve Simpson (Alex), Kyle Simpson (Morgan), Katelyn Whitten (Davis) and Carson Simpson (Maggy); and three great-grandchildren, Eli, Addelyn and Braelyn. The family will receive friends Friday, March 22, 2019, 2:00PM - 3:00PM at Harris Funeral Home, 302 N. Main St., Abbeville. Funeral services will begin Friday at 3:30PM in the funeral home chapel with the Rev. Jim Loughner and Rev. Ben Hjalmer officiating. Burial will follow in the Bethlehem A.R.P Church Cemetery. The family is the home of Mr. and Mrs. Jimmy Simpson. Memorial contributions, in memory of Mr. Simpson, may be sent to Woodfields Baptist Church, 1708 Marshall Rd., Greenwood, SC 29646. Harris Funeral Home and Cremation Services, Abbeville is assisting the Simpson family.